So you had a baby shower and accumulated all the amazing gifts for you and your new baby? It’s only an expected reaction to send wedding thank you note sent by your friends and family. However, getting the notes out on time can be challenging since you are already so busy with preparing for the arrival of a new baby. 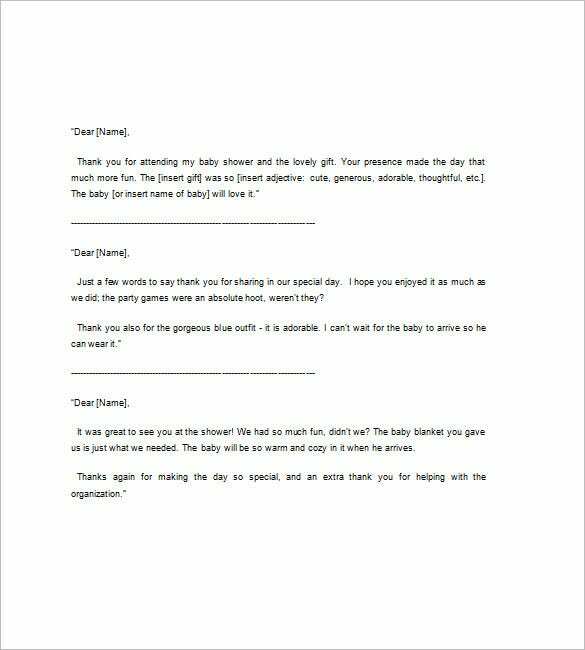 Print a simple and friendly thank you note for your baby shower with the ‘Free Baby Shower Thank You Note Ideas’ template and make your girlfriends feel special as they have made you feel on your special occasion. 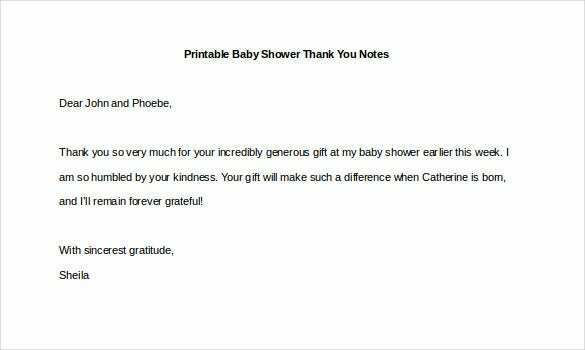 Print out small and simple thank you cards to your guests with the ‘Baby Shower Thank You Notes to Coworkers Sample’ template and express your gratitude to them for making the arrival of the baby so special. 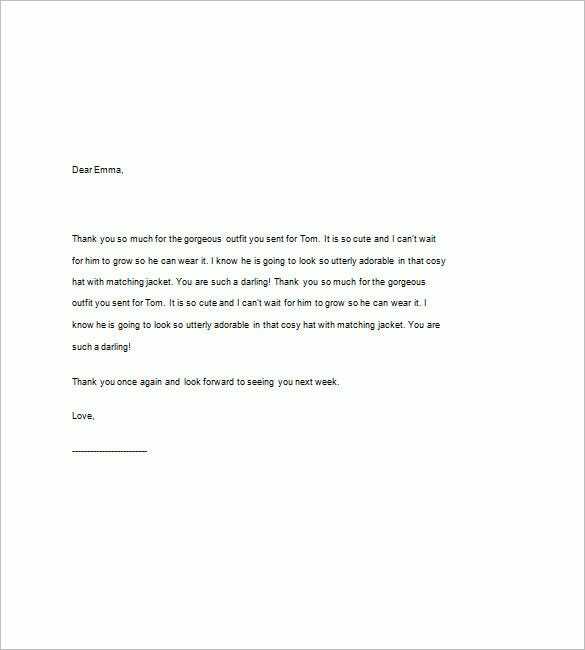 With these thank you notes you just need to print, address and mail them off. 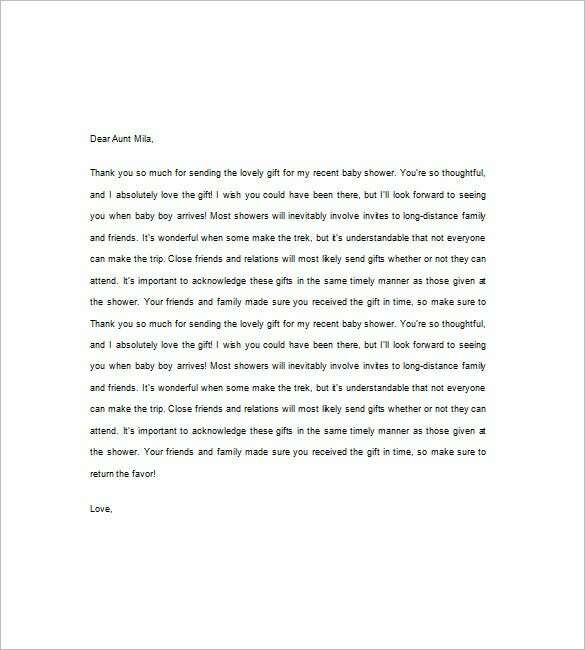 You can always include a personal message that makes the addressee feel that they have been a part of welcoming the baby into the world. If you have any DMCA issues on this post, please contact us!